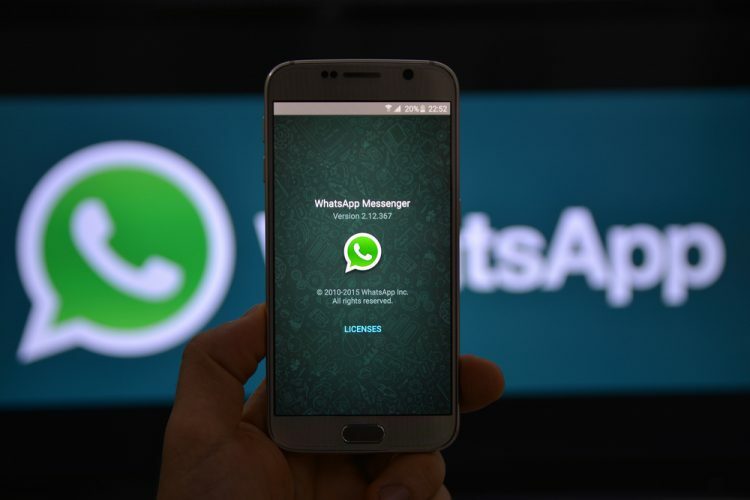 The Facebook-owned messaging giant WhatsApp had earlier received a notice from the Indian Government to control and check the spread of fake and provocative content on its platform. While the messaging giant has been working hard on that, there were talks of the government sending a second notice as well. Recent reports suggest that a second notice has now already been issued. As reported by Financial Express, the government on Thursday has sent a second notice to WhatsApp asking it to come out with more effective methods to check the spread of fake and provocative content as the company’s efforts so far have not helped check incidents of violence due to the spread of such messages. 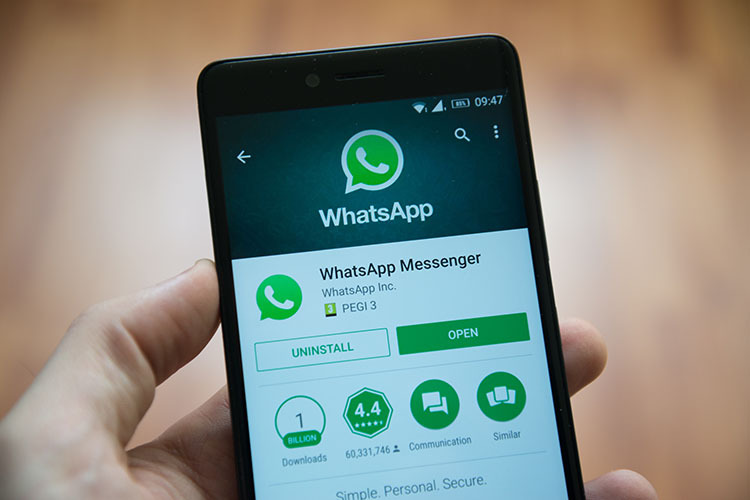 “WhatsApp has been requested on Thursday to come out with more effective solutions that can bring in accountability and facilitate enforcement of the law in addition to their efforts towards labeling forwards and identifying fake news. It has been conveyed to them in unmistakable terms that it is a very serious issue which deserves a more sensitive response,” said the Ministry of Electronics and IT (MeitY). The ministry had further said that there is a need to bring traceability and accountability whenever a hoax or a fake message is detected. What’s more is that while the person should be held accountable for sure, the medium/channel used for spreading that message, in this case, WhatsApp, cannot evade responsibility and accountability. If they remain mute spectators, they are liable to be treated as abettors and thereafter face consequent legal action. It is believed that the ministry had sought the advice of the Prime Minister’s Office on the issue before sending the second notice, as stated by a senior government official. The PMO seems to have said it was important that social media platforms are not misused for fomenting unrest and as such, these acts need to be checked immediately.